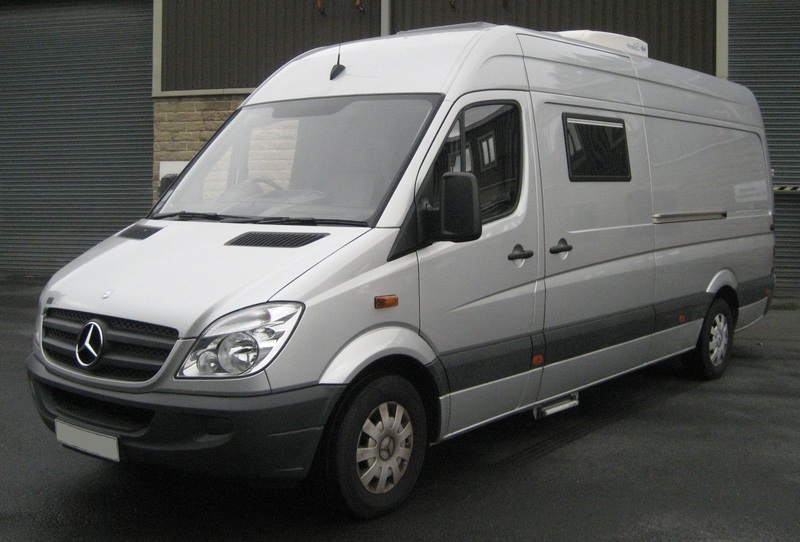 Mercedes Van Rev Limiting and RPM Limiting to save fuel and boost fuel economy Viezu and our worldwide dealer network are very pleased to supply our range of Mercedes Sprinter and Mercedes Van Rev Limiting and RPM Limiting to save fuel and boost fuel economy. Mercedes Benz, a brand resplendent of German engineering excellence, which exudes grace and technological refinement, deserves the best in engine tuning and ecu remapping technologies, in which Viezu really fits the bill. In fact, it can be said that Viezu leads the world when it comes to Mercedes Van Rev Limiting and RPM Limiting to save fuel and boost fuel economy.